Inspired by Matthew Scmitz , Artur Rosman, and a great list from 2005, 1 and to celebrate Banned Books Week, I came up with my own list of books I wish were never written, and who’s reading can only bring misery. These are the times I wish I had read more! 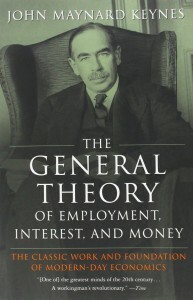 The single most influential economic book in support of big government, Keynes is who we have to blame for the errors of the modern Euro-socialist and ultra-liberal statism and economies built backwards. 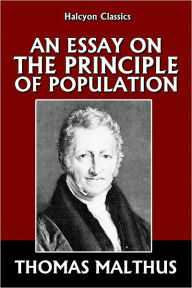 Malthus, an English cleric and scholar, was concerned about poverty, and believed that after a certain point, the growing population would lead to poverty. 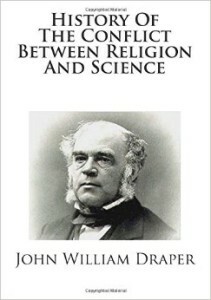 He coined what he called his Iron Law of Population, and based on his ideas, much legislation in England and even later in the Americas and the Darwin-fueled eugenics movements. His theory led to the now infamous false predictions of catastrophe known as “Malthusian Catastrophe,” something predicted that does not happen. 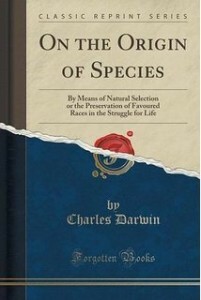 Following in the footsteps of Malthus, Ehrlich gave new life to the idea that we were nearing some population maximum, and needed to limit human population growth. 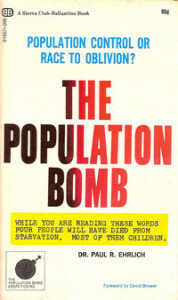 Unlike Malthus, Ehrlich gave specific predictions about when we would hit such catastrophes, and even suggested penalizing countries that did not put population controls into place. Like Malthus, however, he did not predict the ability of technology to increase crop yields, produce energy, or reduce, reuse, and recycle. Modern overpopulation fears continue to misguide our public moneys into abortions, create unsustainable elderly populations as people have insufficient children to support their aging parents (funny how the real creator or economic downturn turns out to be limiting population! ), and miss out on parenthood in a misguided goal of sparing the world of children. In fact, the drive behind such unsubstantiated ideas as the multiverse grow out of the need to address statistical impossibility of evolution and the design of the universe. No empirical data suggests a multiverse, but suggesting it is the naturalist’s best idea for addressing the obvious encoded information and specified complexity in creation. 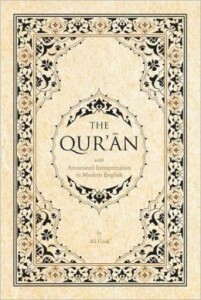 You can go read the complicated history of the compilation of the Koran, but needless to say, it has led to the misery and deaths of millions since it’s inception. Only atheistic Communism has killed more people than Islam. Worse than the murderous piety of the Koran is the actual life of Mohammed. Most of what Mohammed did is considered as divine as what he wrote, and what he did was captured by others who knew him while alive. 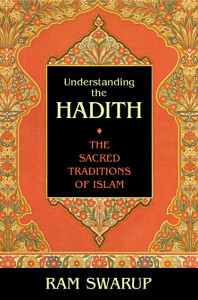 In fact, many Muslim scholars claim that without the Hadith, Muslims using the Koran alone would not really know how to live in a Muslim fashion.